We have rated the colleges and institutions of Kota on the basis of education standard, teaching methodology, academic excellence, placement records, college infrastructure and facilities and students preference. Kota is situated in the southern part of Rajasthan state. It is located in the banks of Chambal River. It is the 3rd most populous city of Rajasthan after Jaipur and Jodhpur. Kota is the trade centre for an area in which rice, pulses, millet, wheat, coriander and oilseeds are grown. 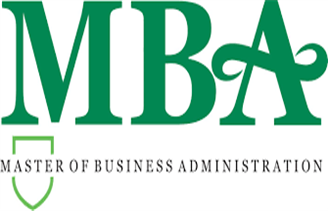 There are numbers of MBA colleges and universities located in Kota. The overall literacy rate of Kota is 76.56 %. Here we have listed Top MBA Colleges in Kota 2016.